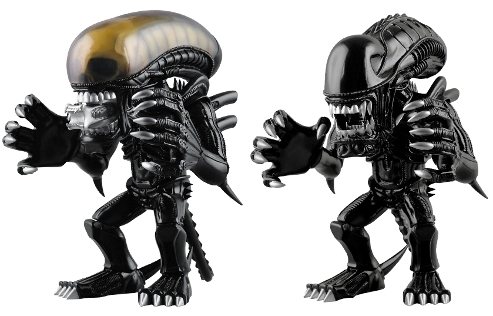 Medicom Toy VCD Alien/Alien Warrior will be re-released in April 2016!! © H8Graphix Co.,Ltd. / All rights reserved.